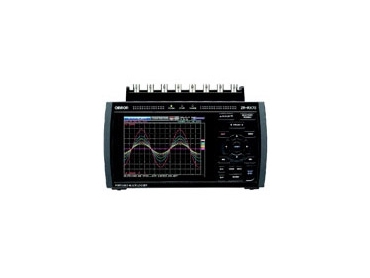 Data loggers from Omron Electronics are designed to observe and collect sensing data. Data loggers accept multi inputs, humidity, logic format, voltage, temperature and pulse which makes them versatile tools applicable across a wide variety of industries and fields. For reliable and effective data logging solutions, data loggers from Omron Electronics provide a range of versatile and fully-featured products.